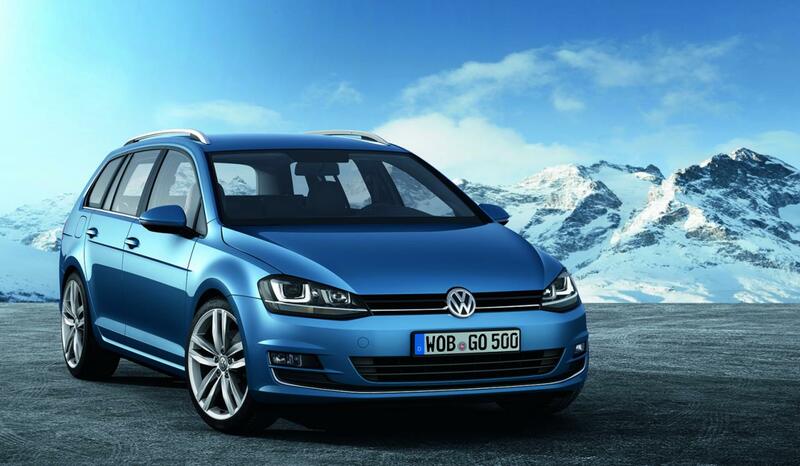 The German folks at Volkswagen released official pricing details for the new Golf Variant, the more spacious wagon version of the seventh-generation Golf. The base model costs €18,950 and benefits from a 1.2-liter TSI engine producing 85 horsepower, air conditioning, seven airbags, a fuel saving stop/start system, 5-inch touchscreen display and electronic stability control. More potent 90hp, 105hp, 122hp and 140hp versions of the petrol engine is available as well while on the other hand, diesel units are offered with outputs ranging from 105hp to 150hp. The mid-level 110hp BlueMotion diesel model is capable to return impressive fuel economy figures of 3,3 liters/100 km or 85,6mpg UK. 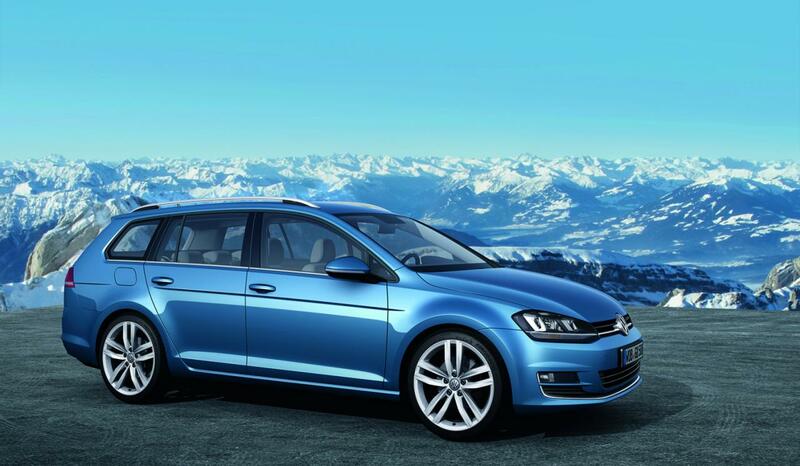 This model benefits from a standard six-speed manual gearbox while an optional DSG gearbox is on the list as well. 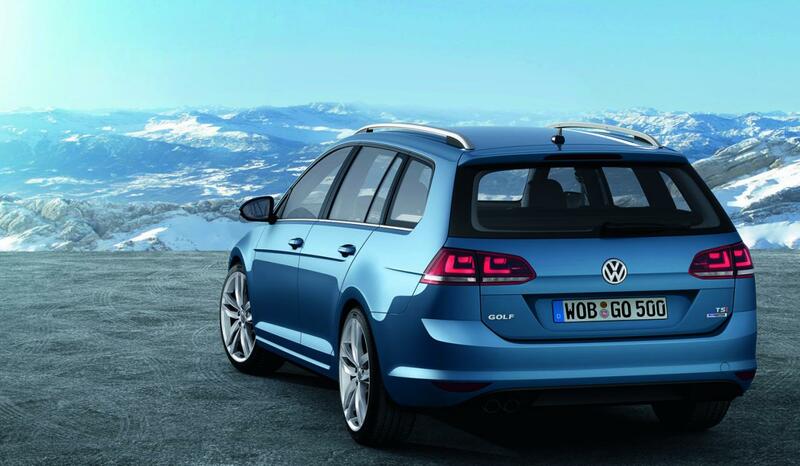 If you are interested about the model’s dimensions, you have to know that the German wagon provides a luggage space of 605 liters (1,620 liters with the rear seats folded).